Storage technology has gone a long way. Back in the 90’s, I used to install 20 MB hard drives that cost hundreds of dollars and weigh a ton. Now, hard drives are so cheap and capacity has now broken the terabyte barrier! 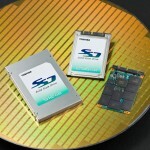 The next step in storage technology is in solid state drives, using flash memory chips. Toshiba announced the 512 GB Solid State Drive (SSD) for Notebook computers, game consoles, or other home electronics. It’s definitely good for lightweight Internet Notebook computers, or Netbooks. Planned mass production is slated for April-June 2009. No moving parts. It means better reliability: Less prone to crashes due to shock or mishandling. Replacement is safe and easy: just unplug and play. I suspect it may require the device to be turned off first before removing it. Otherwise, a device with SSDs will need mechanisms to handle hot swapping, either by doing graceful stand-by or friendly warning screen. Low energy consumption means low heat. Heat causes more problems in Notebook computers circuitry, ranging from fan failures to circuit board overheating. It means fewer problems with the overall electronic unit. 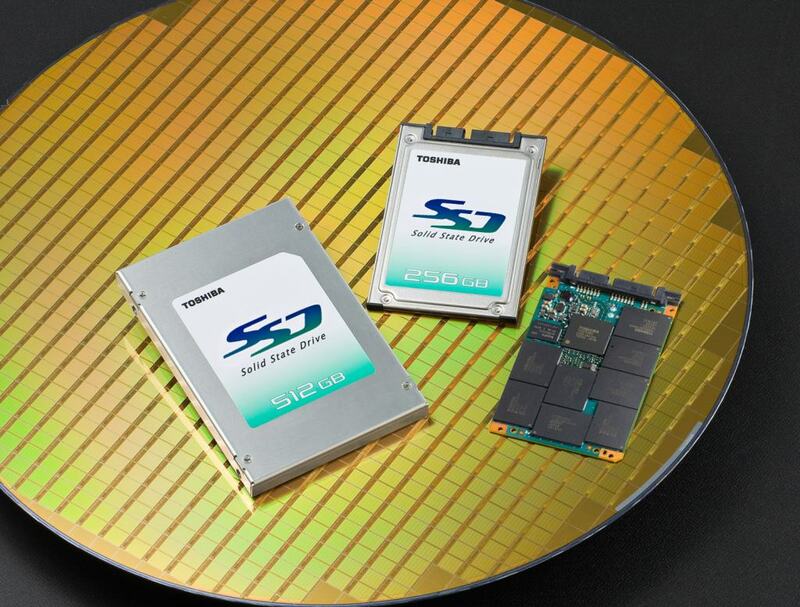 Trying to beat Toshiba into the market is Intel’s version of SSDs. It looks like they’re releasing the smaller capacity 160 GB version. They’re also slated to release in 2009. Competition is good because for the technology to gain mass adoption, it needs to go down in price. First releases will not be as cheap, so business use will be the initial target market. As a consumer, in this difficult economic condition, it’ll be hard pressed for me to buy one for home use if it’s not below $200. I’m comparing to a regular 2.5″ hard drive for notebooks, selling around $60 for 320 GB capacity. My hope is the use of SSDs in Smartphones. I’m dreaming of an all-in-one “Computer Phone” with plenty of storage capacity. The next few years will be an exciting development for portable electronics. This entry was posted in Hardware and tagged drives, memory, toshiba on December 24, 2008 by Rudy Amid.